How well do you know your Christmas trivia? 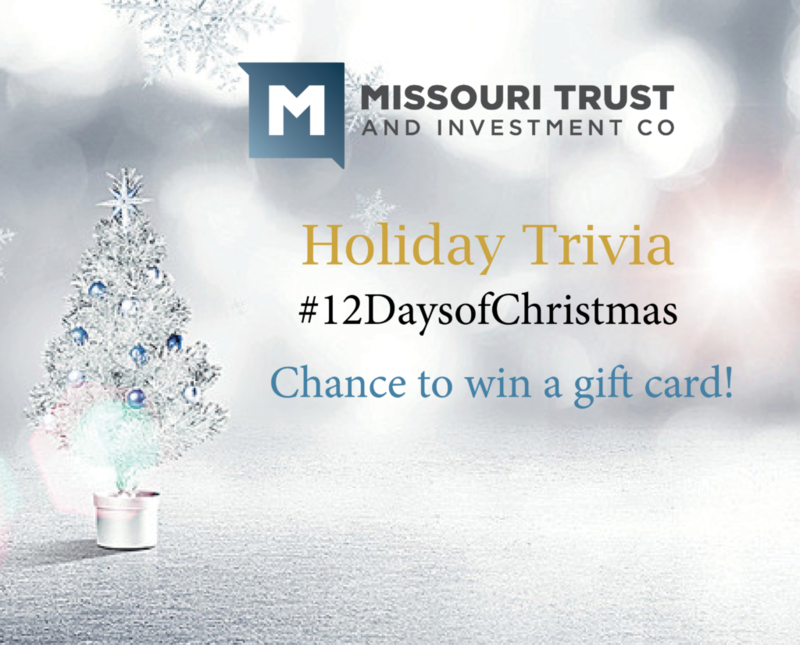 Head over to our Facebook or LinkedIn to participate in today’s Holiday Trivia. In order to play, comment on this post with the correct answer to all three trivia questions. All participants who answer correctly will be entered into a gift card drawing. One winner will be able to collect their prize Monday, between 8am-5pm, just in time for Christmas! In the early 1800s, the first gingerbread houses were reportedly inspired by what famous fairy tale?